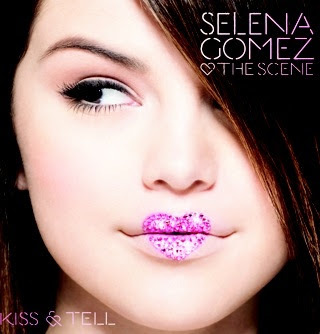 "Kiss & Tell" is the name of the new album from Selena Gomez & The Scene, and here's the cover! Their new single "Falling Down" is coming out on August 21 on Radio Disney. Be sure to check it out!